Cree has announced that it will sell its Lighting Products business unit, which includes the LED lighting fixtures, lamps and corporate lighting solutions business for commercial, industrial and consumer applications, to Ideal Industries Inc. for approximately $310 million. Cree expects to receive an initial cash payment of $225 million, subject to purchase price adjustments, and has the potential to receive a targeted earn-out payment of approximately $85 million based on an adjusted EBITDA metric for Cree Lighting over a 12-month period beginning two years after the transaction closes. The agreement continues Cree's strategy, announced in February 2018, to create a more focused, powerhouse semiconductor company, providing growth capital for Wolfspeed, its core Power and RF business, and equips Cree with additional resources to expand its semiconductor operations. The deal also enables Cree Lighting to gain additional global focus, channel support and investment as it becomes a growth engine for the IDEAL team. 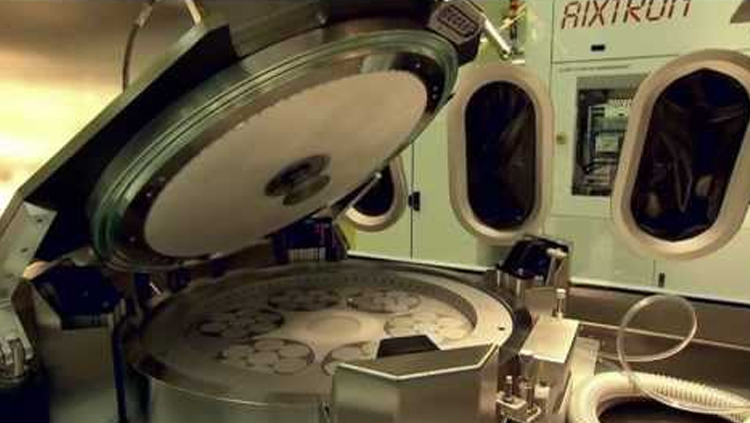 “Cree has made significant progress over the last 18 months in sharpening the focus of our business to become a semiconductor powerhouse in Silicon Carbide and GaN technologies. Over that time frame, we have grown Wolfspeed by more than 100 percent, acquired the Infineon RF business, more than doubled our manufacturing capacity of SiC materials, and signed multiple long-term supply agreements, which, in aggregate, are in excess of $500 million. With the addition of today's lighting divestiture news, Cree is well positioned as a more focused semiconductor leader,” said Gregg Lowe, CEO of Cree. IDEAL is a fourth-generation, family-owned, US company with headquarters in Sycamore, Illinois. It is a market leader in electric power control and management, which makes Cree Lighting's portfolio and SmartCast Technology complementary.